A Russian-British scholar once embroiled in the Russiagate scandal is now trying to clear her name. Svetlana Lokhova has been accused of being a “whore” for a handful of contacts with Michael Flynn when he was a US intelligence leader, and has told Fox News in an exclusive interview that she was “used” to smear him. 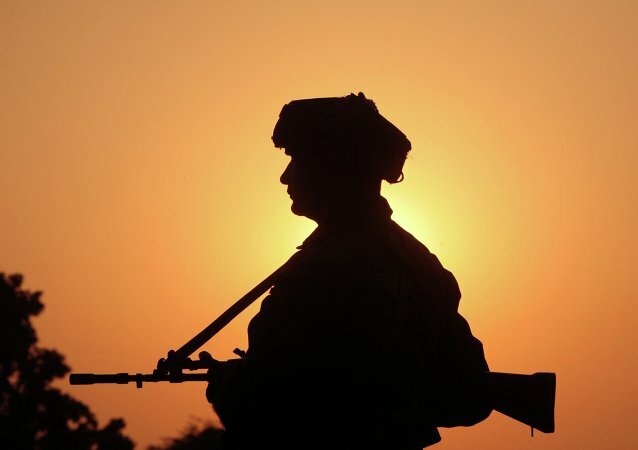 With the reports emerging of Indian soldiers increasingly falling victim to honey traps operated via fake social media accounts, allegedly from Pakistan, the Indian Army is in the process of setting up a cyber unit to tackle the matter and train its personnel in the prudent use of social media. The arrested scientist, Nishant Agarwal, had been working at the production facility that makes propellants for the nuclear-capable BrahMos missiles and houses sensitive information on the program. The UK agency has released booklet amid the ongoing anti-Russian hysteria over the alleged poisoning of former spy Sergei Skripal. According to it, the danger of being involved in espionage awaits travelers behind every corner, when they are visiting Russia or China. The parent company of Cambridge Analytica, embroiled in a recent Facebook data scandal, has allegedly entrapped a politician in St. Kitts and Nevis, offering him a £1 ($1.4) million bribe to ensure victory for one of its clients. Politicians, business leaders, diplomats, journalists and citizens have all fallen victim in the past to devious schemes concocted by intelligence agencies to entrap and compromise unsuspecting individuals for blackmail purposes. Here are five of the most famous 'honey trap' operations in history — at least, those that are known about.